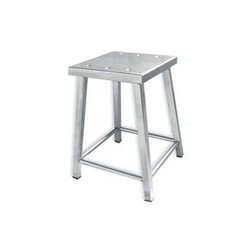 Providing you the best range of multipurpose stool with effective & timely delivery. Stainless Steel Epoxy powder coated base. Available in full stainless Steel Epoxy powder coated base. Looking for Multipurpose Stool ?